Brewer Jeremy Good originally decided to brew this German style pilsner because he figured he needed a lager on his lineup to attract the locals who had grown up drinking little else. Refined a little over the years and always treated with the respect a lager needs - conditioned for seven weeks before being released - it picked up the Champion Lager trophy at the 2011 Australian International Beer Awards, much to the brewer's surprise as he prefers his ales. 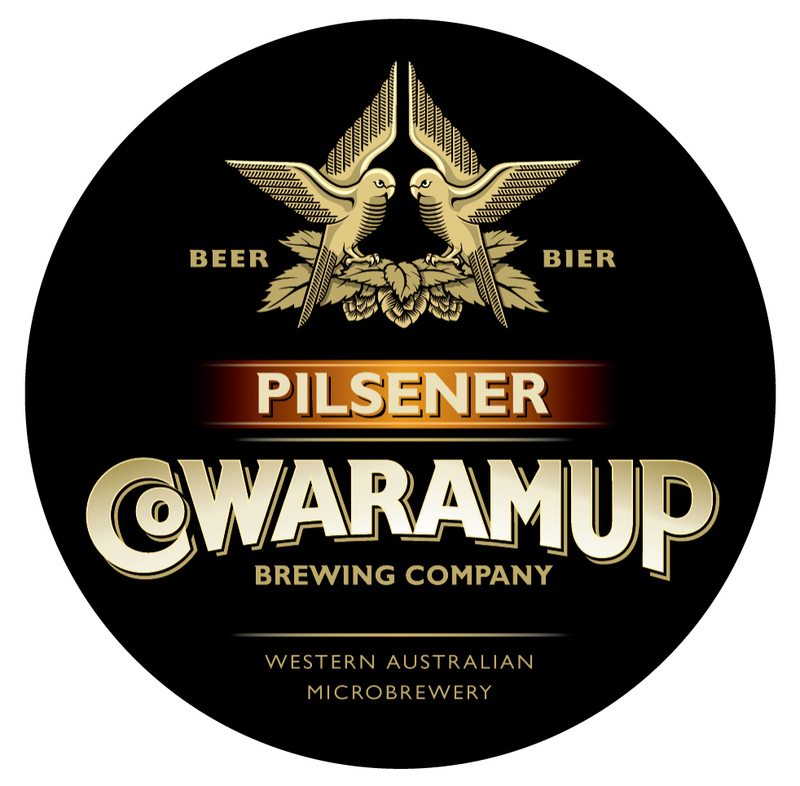 Brewed with Perle and Tettnang hops and 100 percent Australian barley, it's a true-to-style pilsner that's set to spend even more time hogging tanks space at Cowaramup.